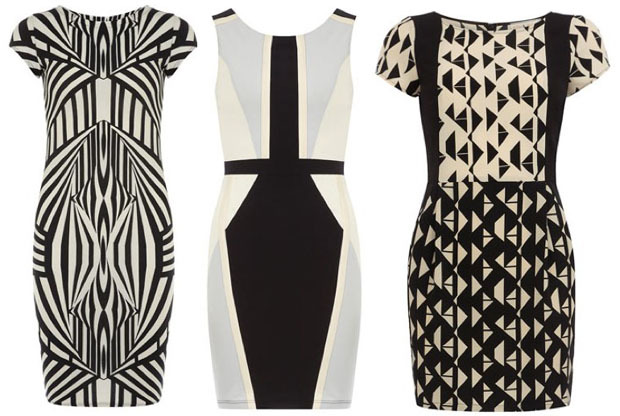 There’s something about geometric printed dresses in neutral palate. It’s serious yet stylish at the same time. We think it makes a great alternative for a little black dress. At JewelPie, we normally like colours in our home, food and clothing;it bring life into things and brighten up our mood. However, these dresses doesn’t look too sombre. They are perfect to wear to work and after, don’t you think? All from Dorothy Perkins Online.